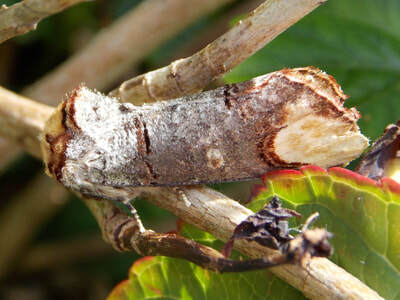 To find the scientific names of the species and lots more photos go to the British Nature Guide home page. 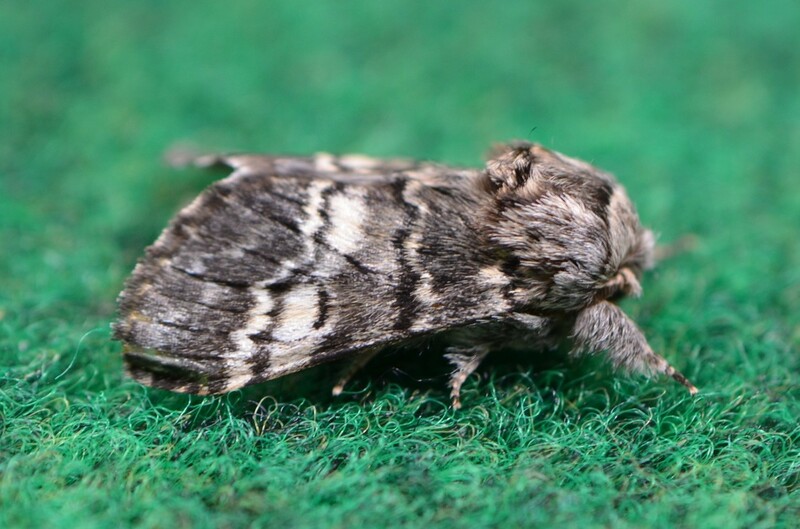 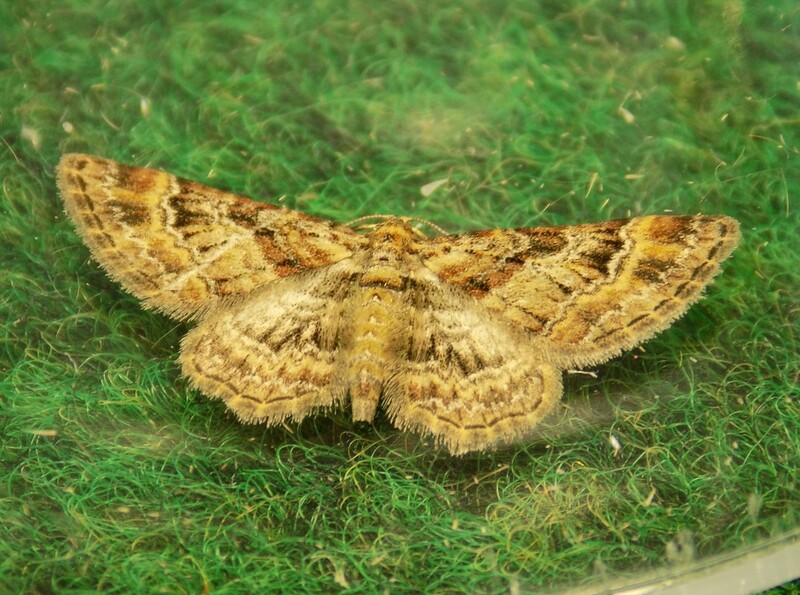 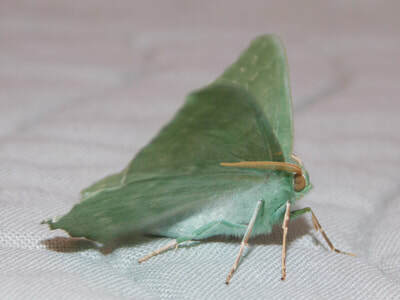 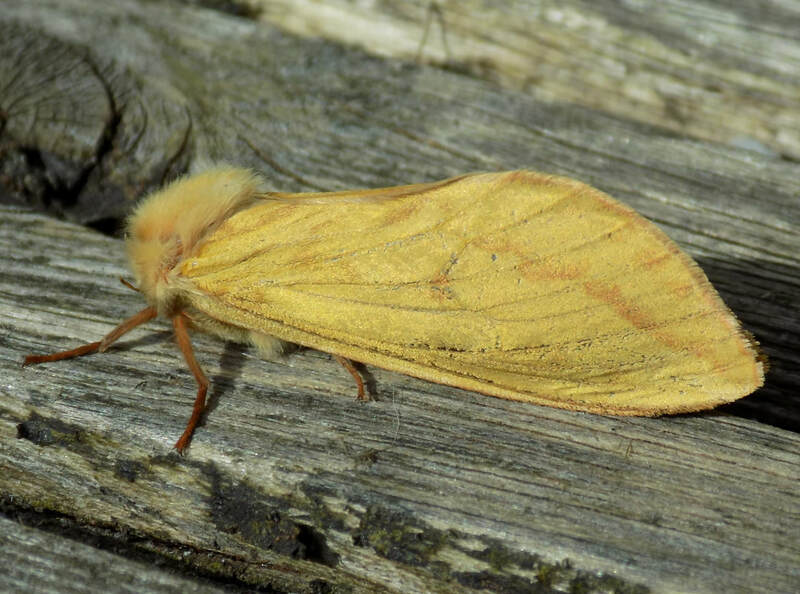 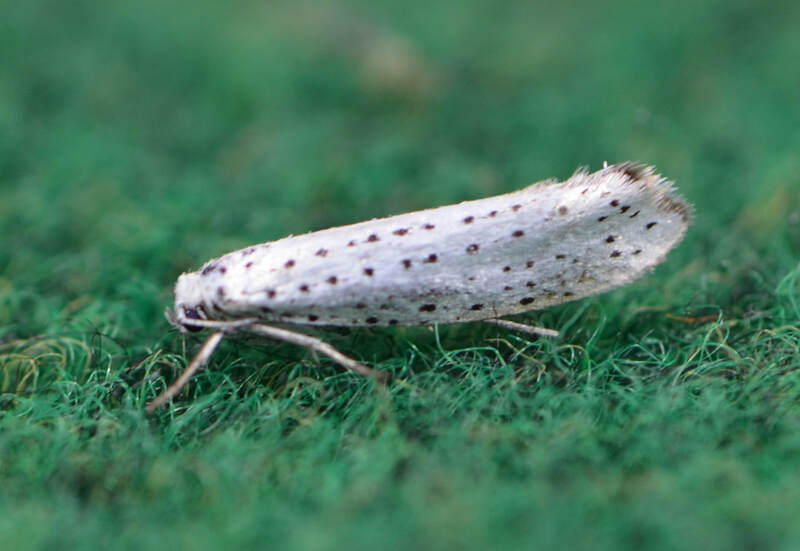 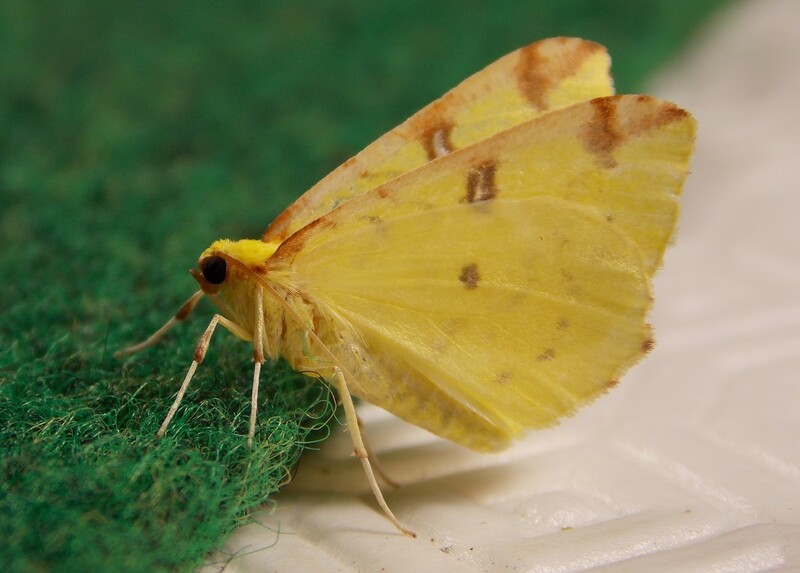 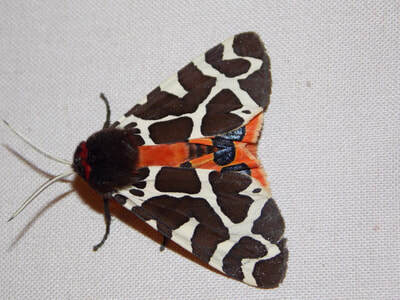 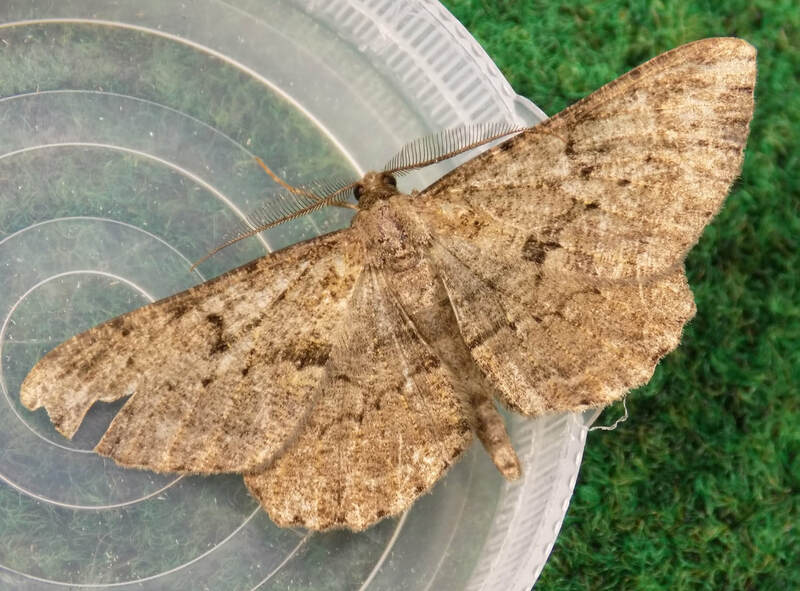 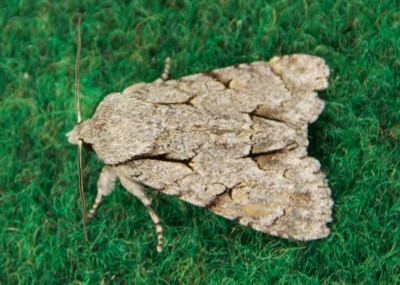 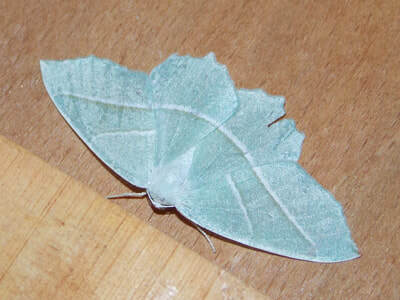 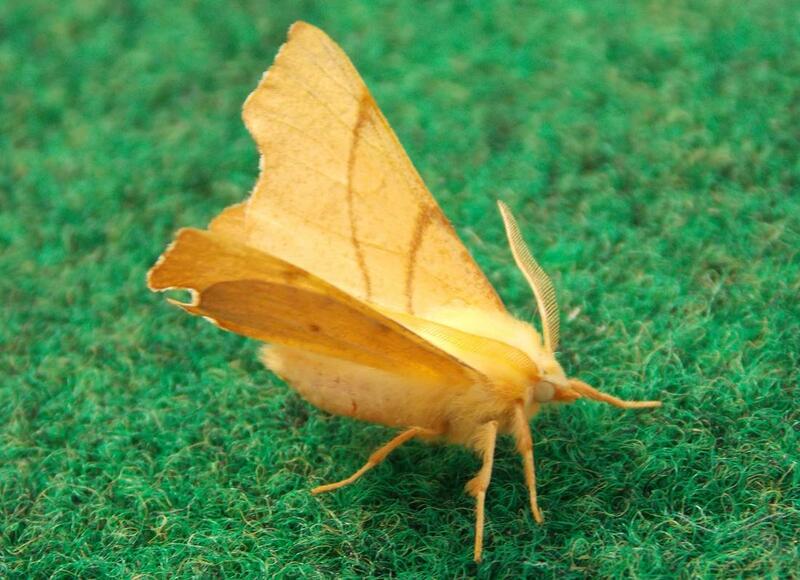 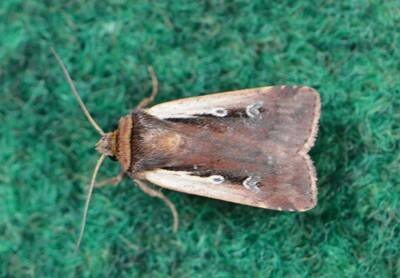 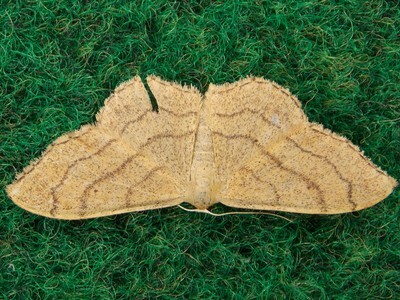 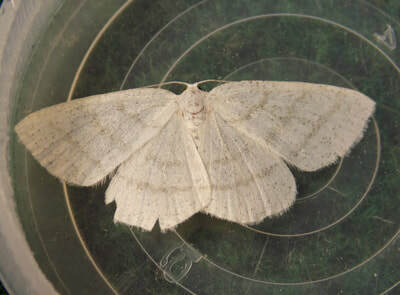 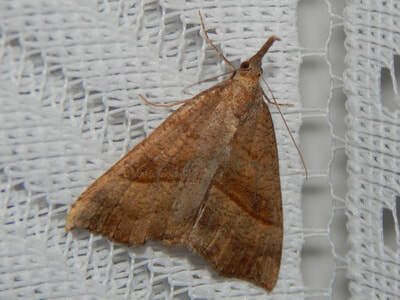 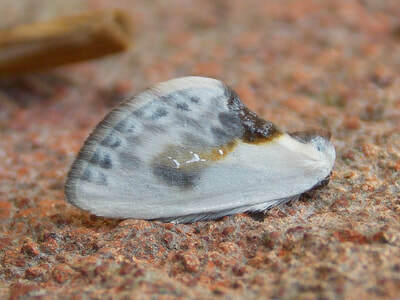 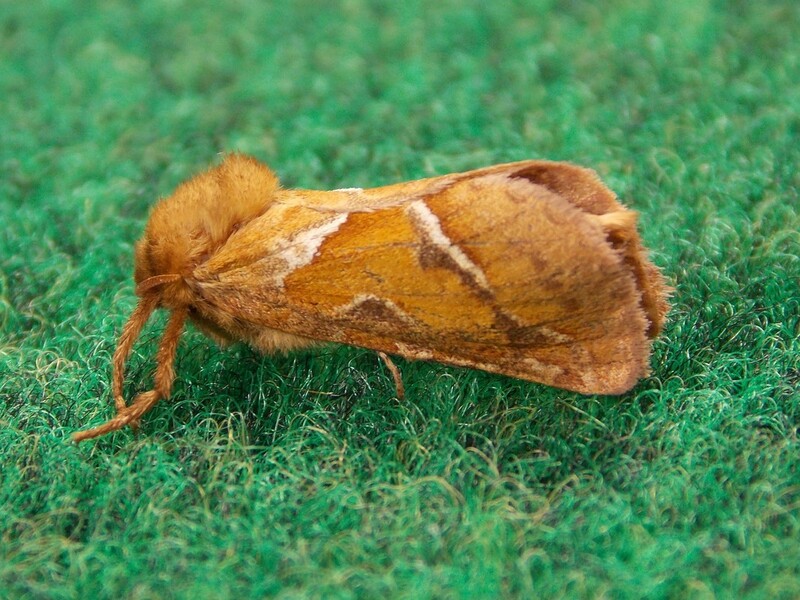 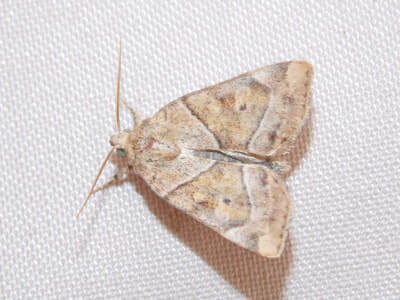 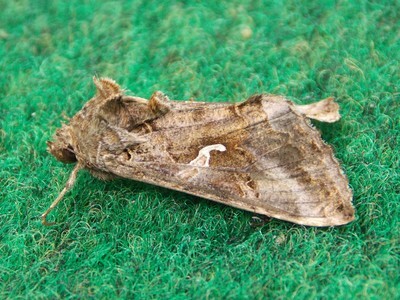 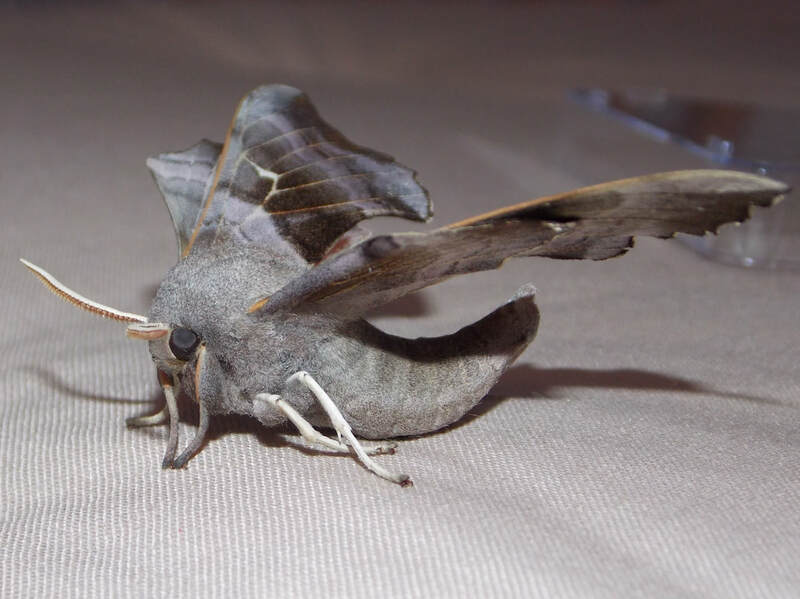 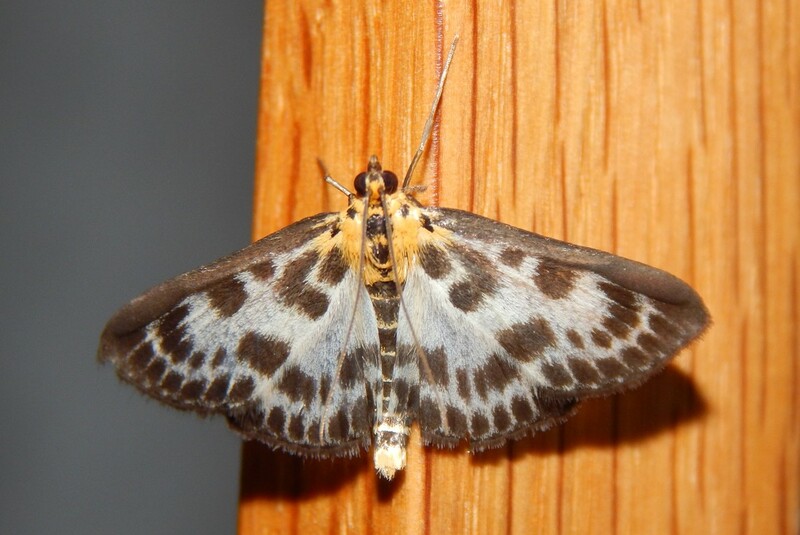 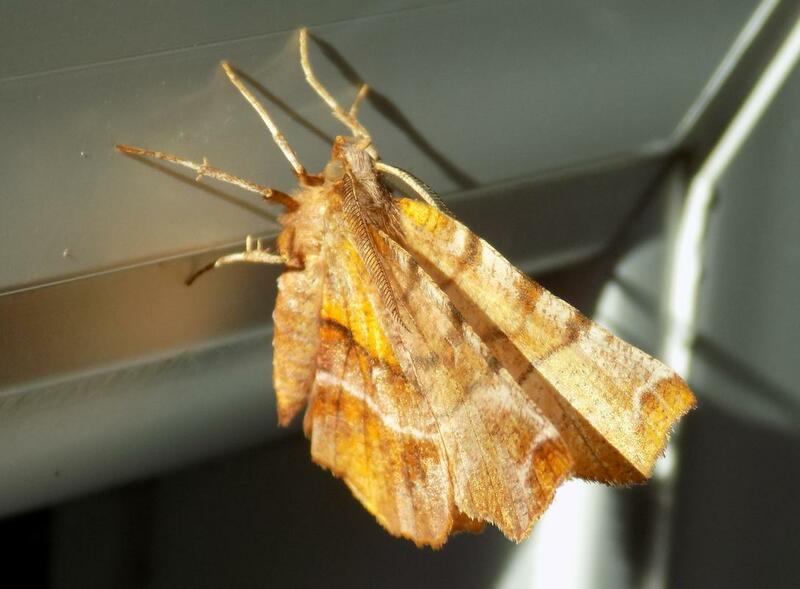 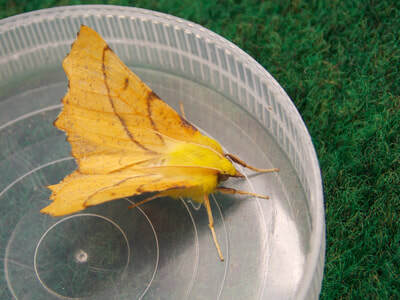 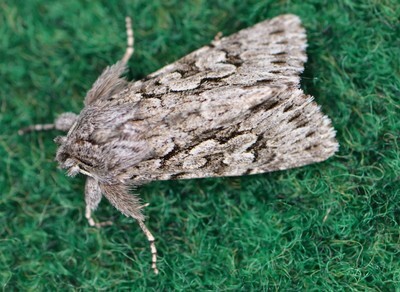 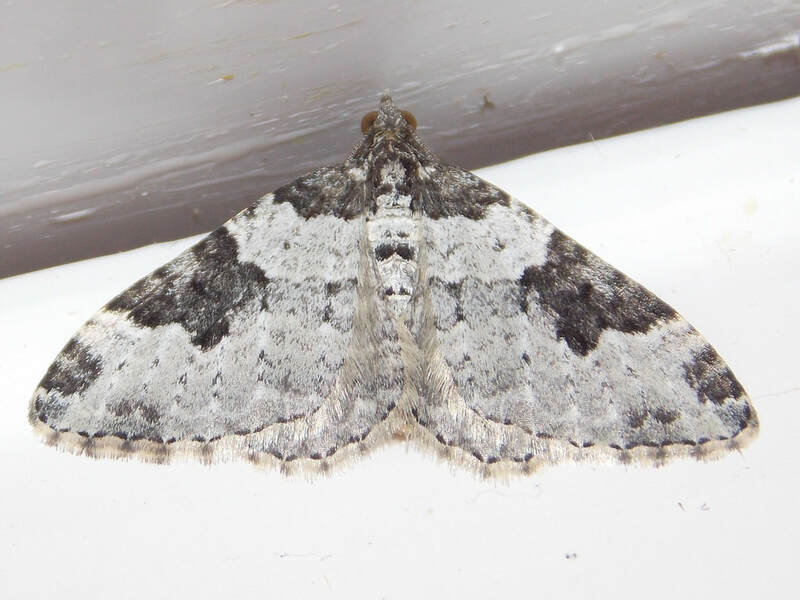 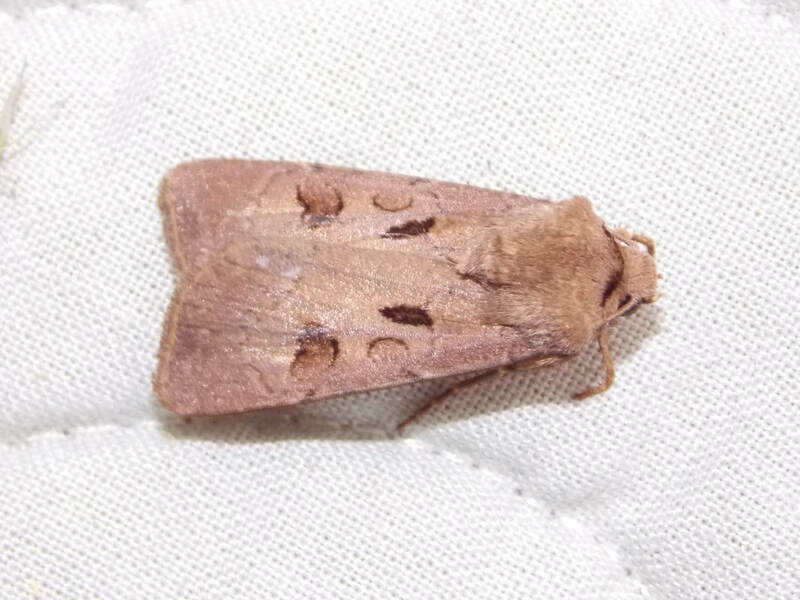 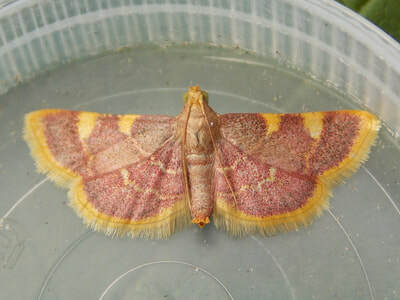 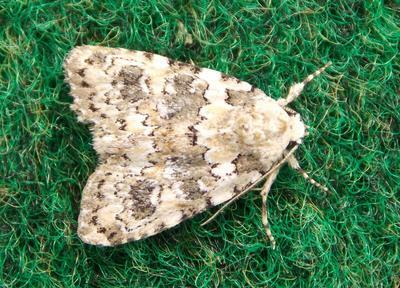 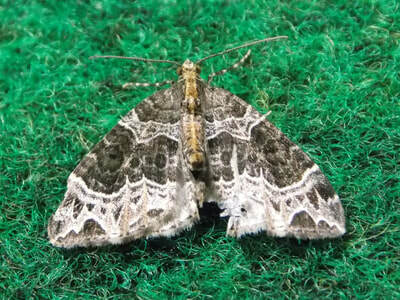 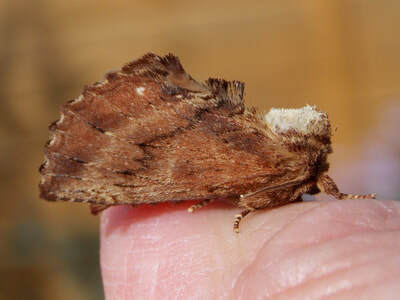 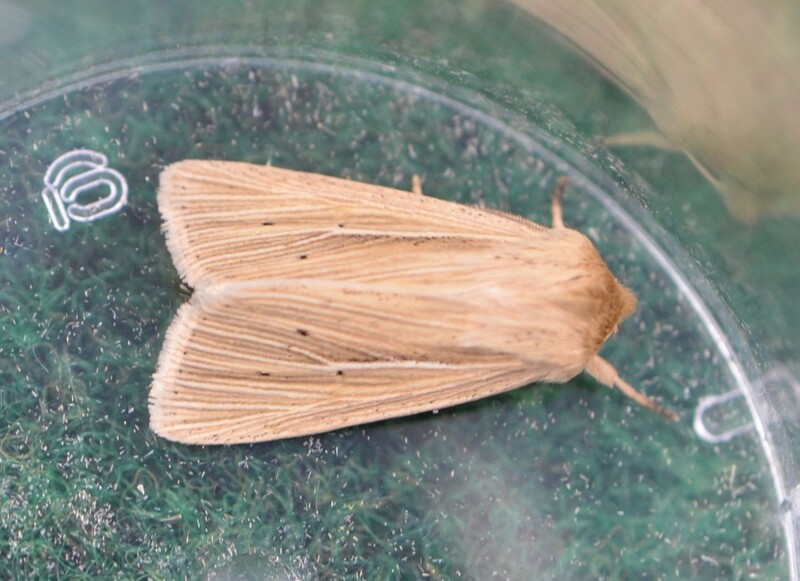 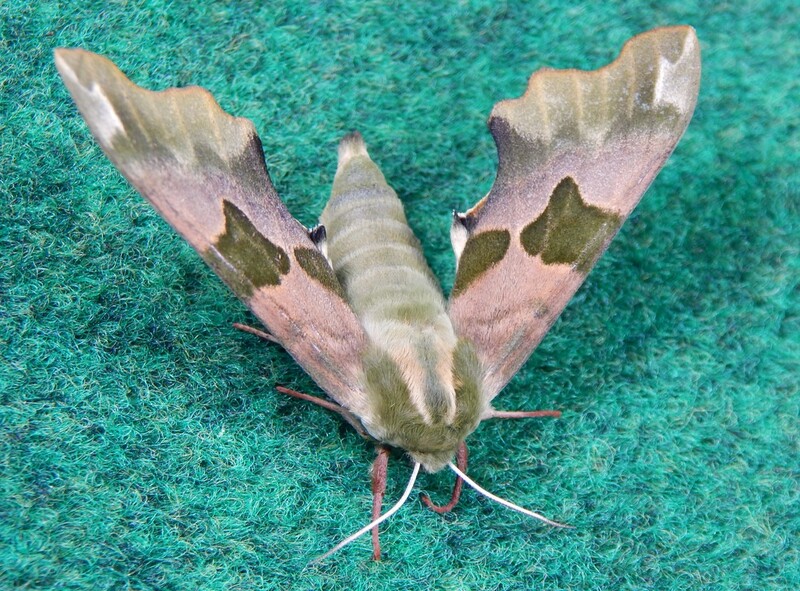 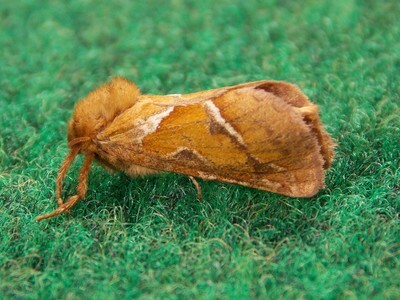 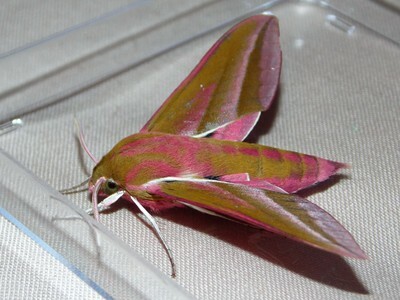 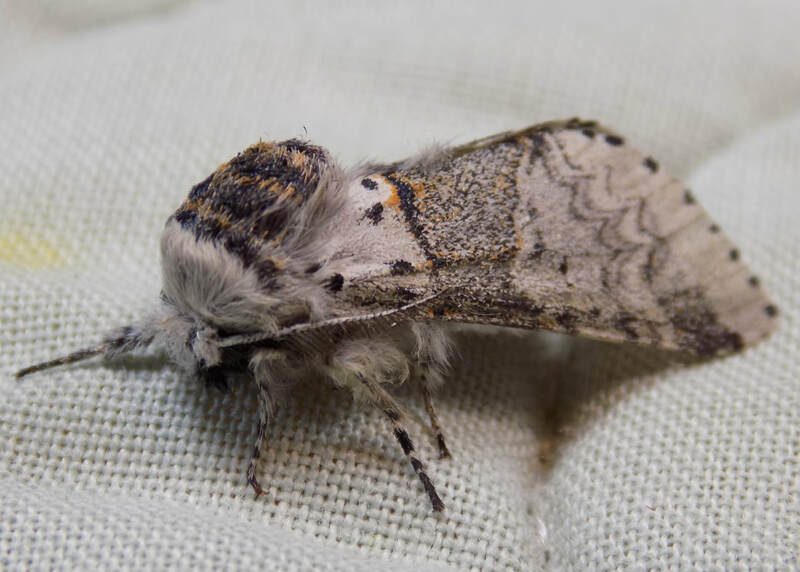 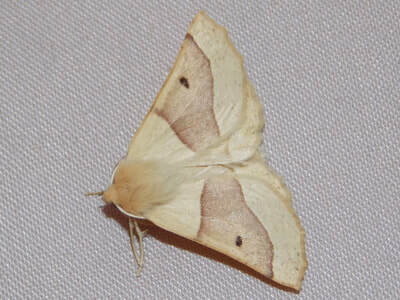 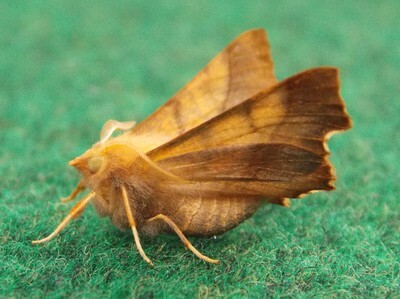 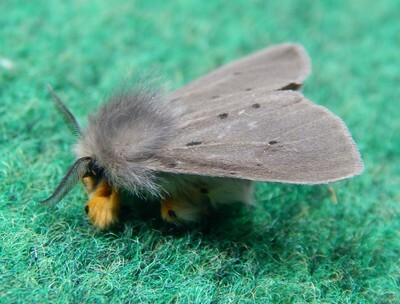 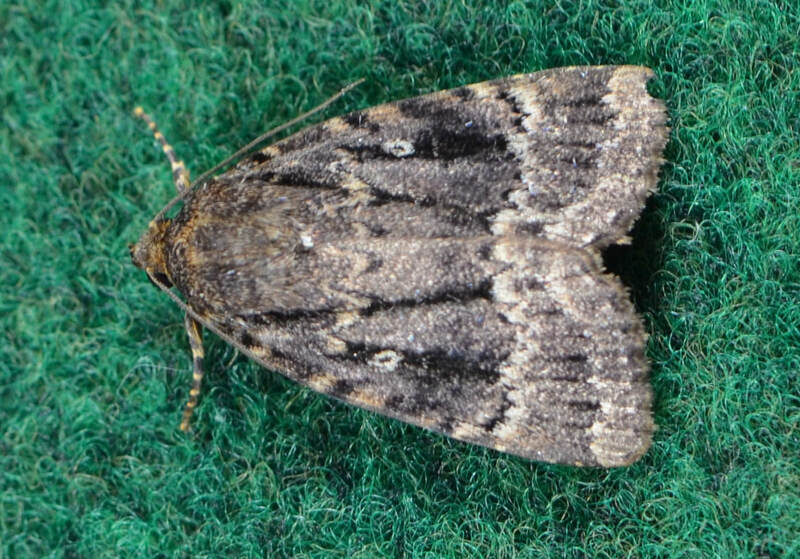 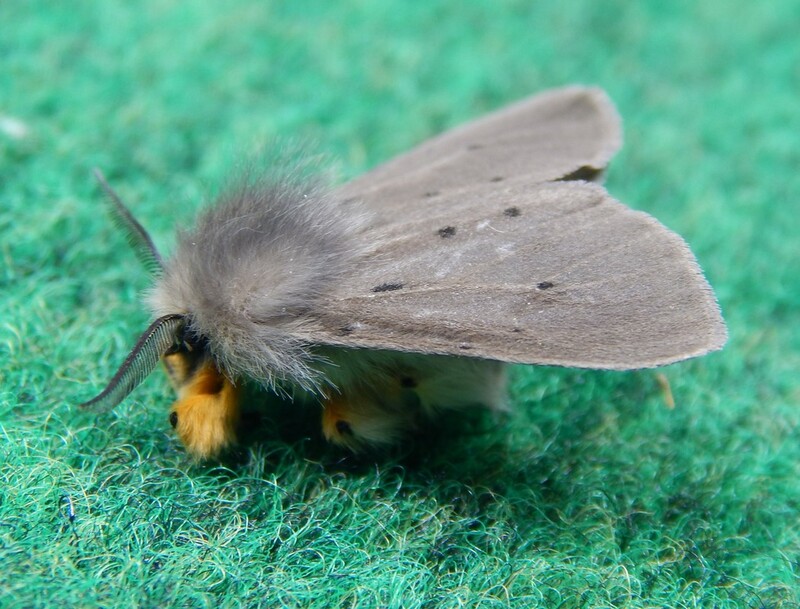 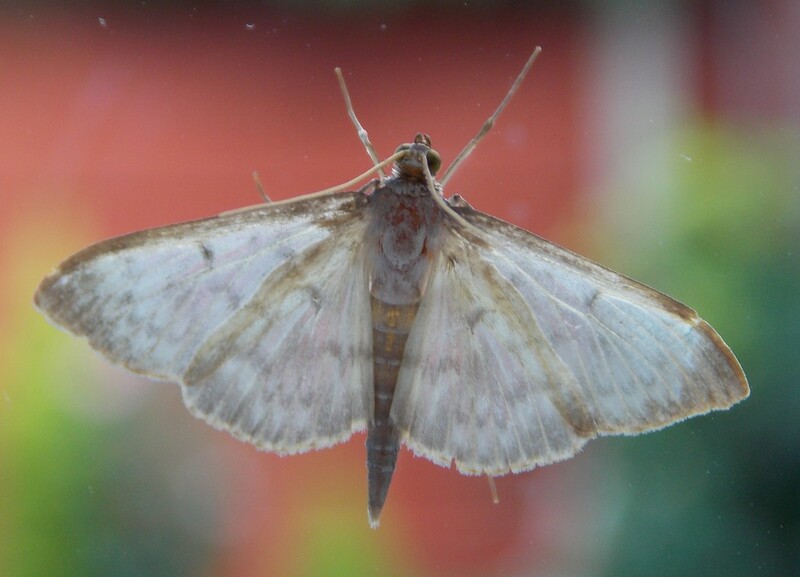 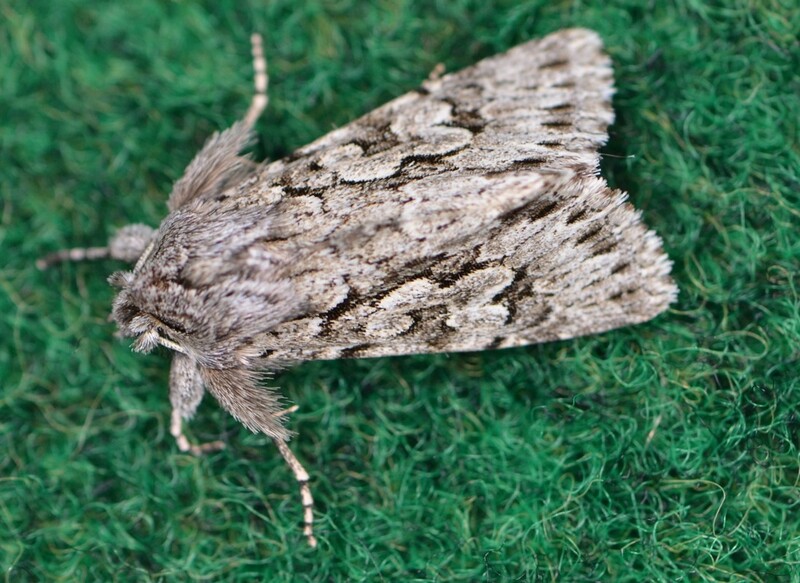 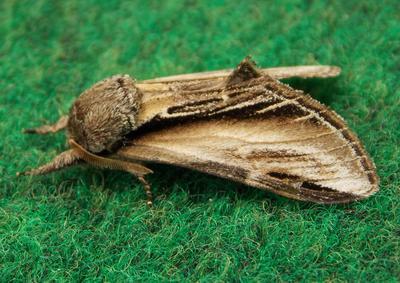 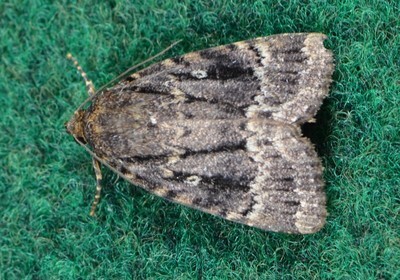 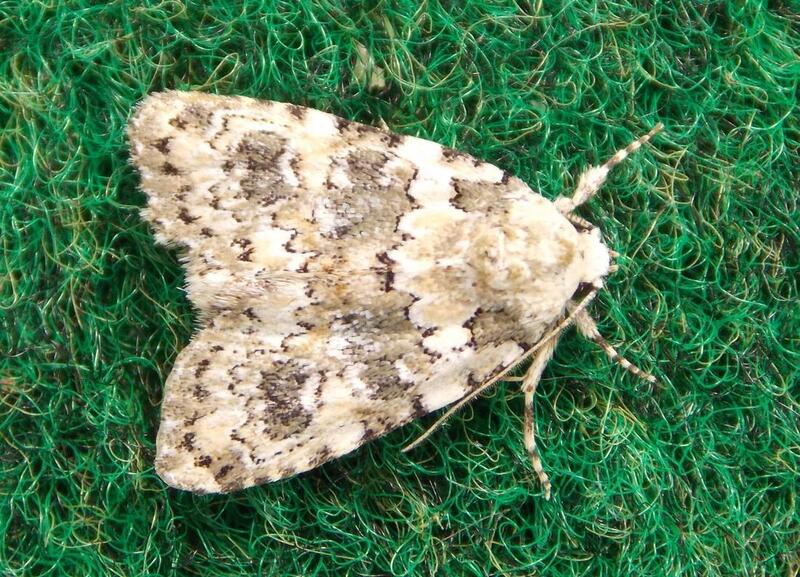 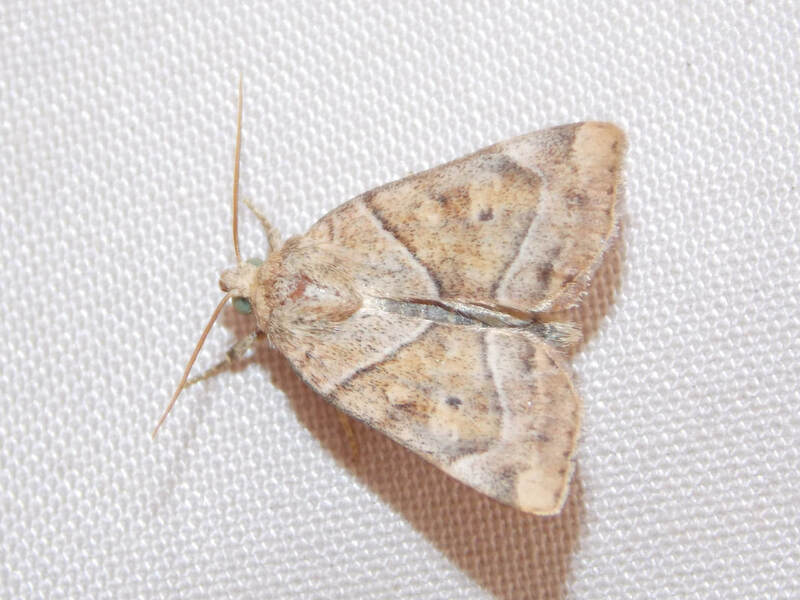 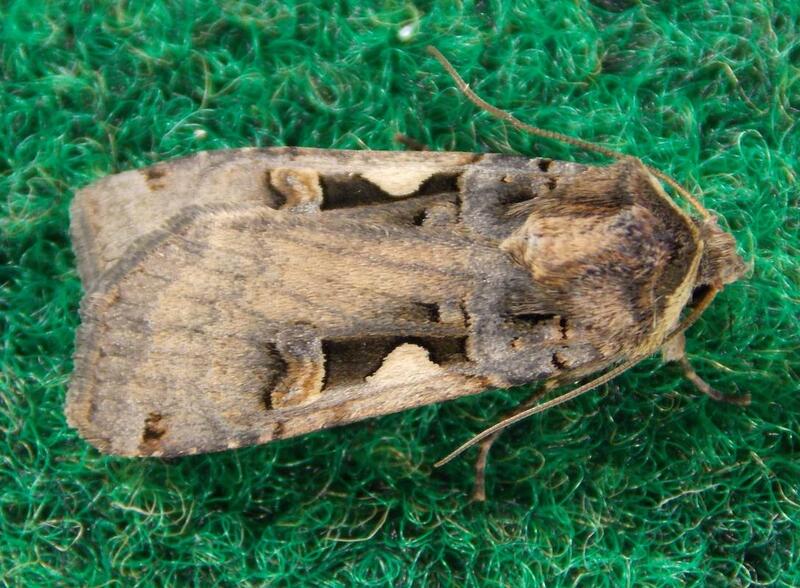 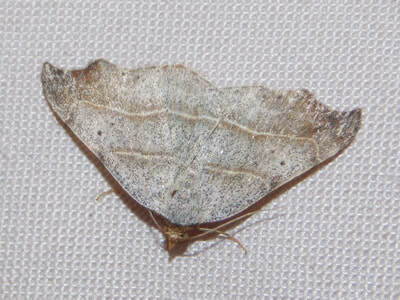 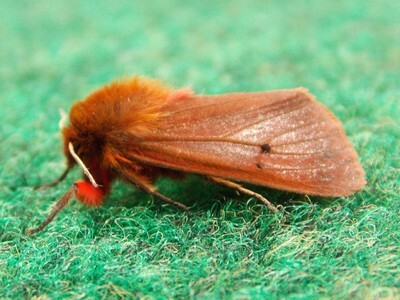 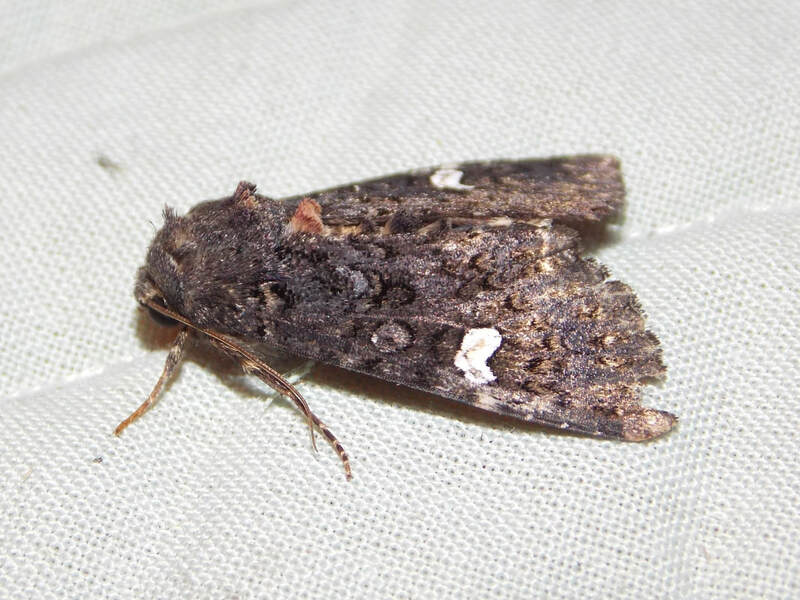 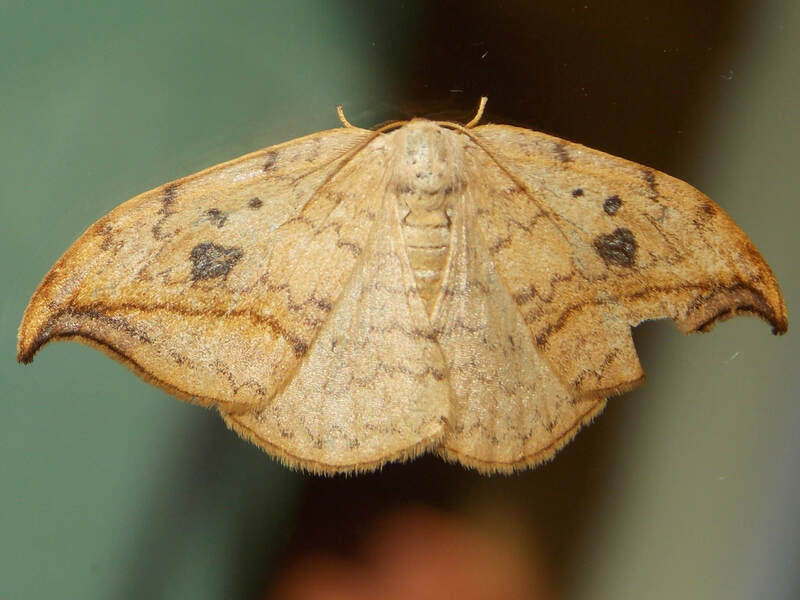 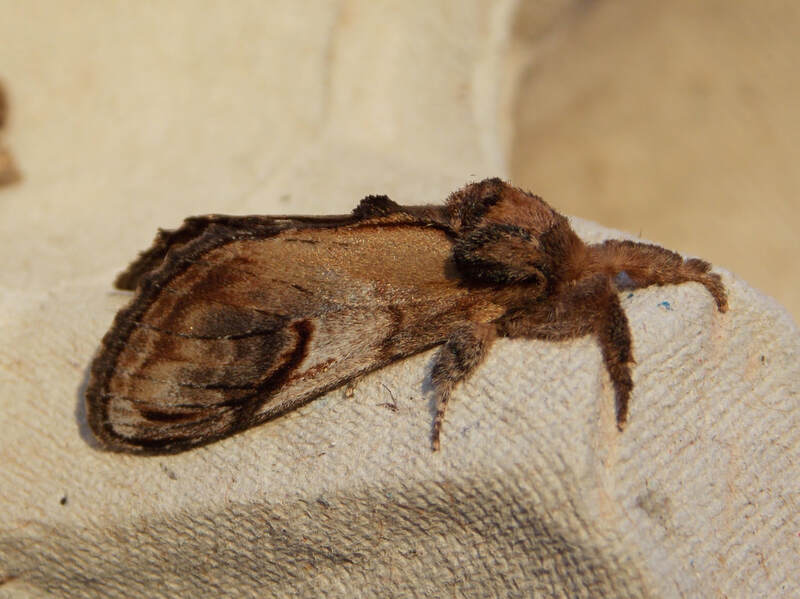 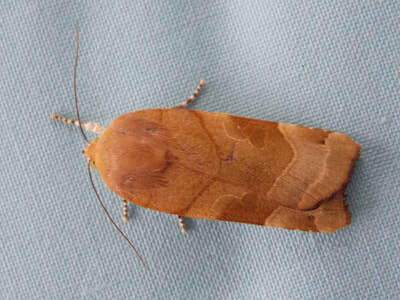 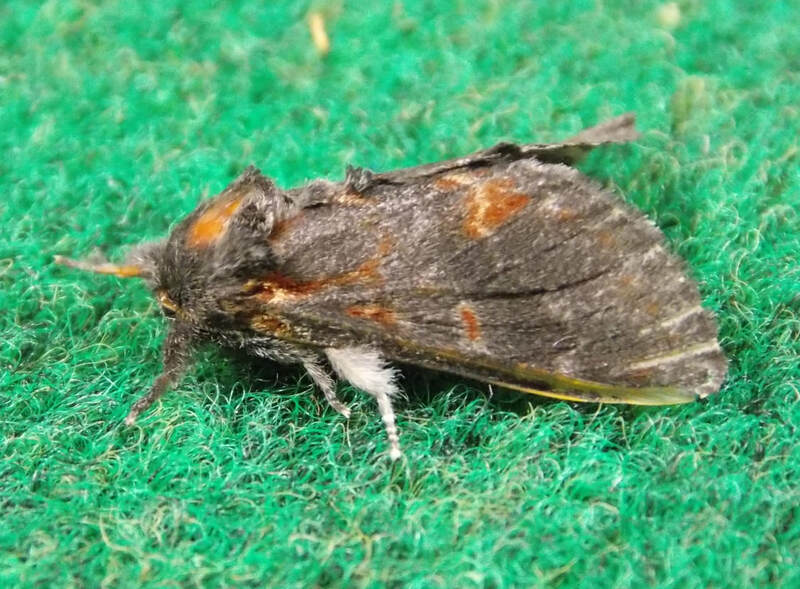 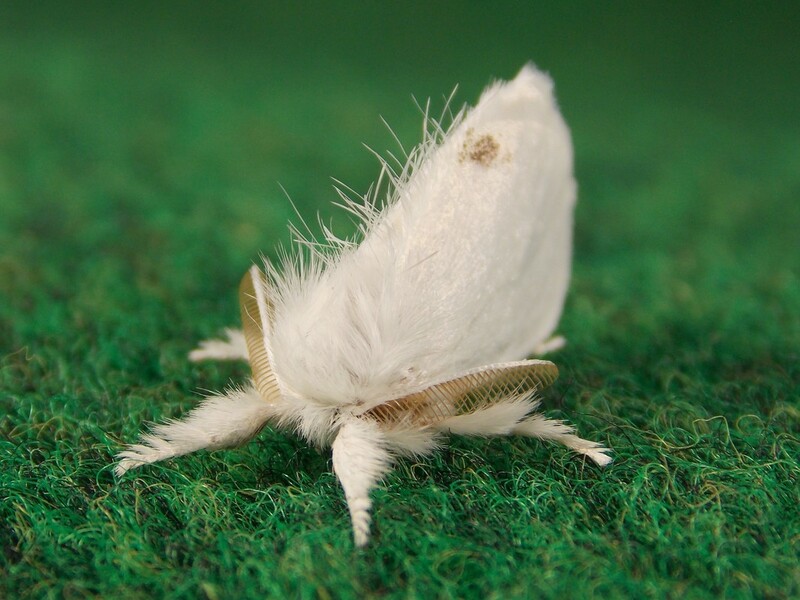 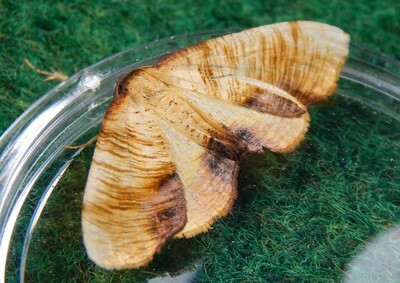 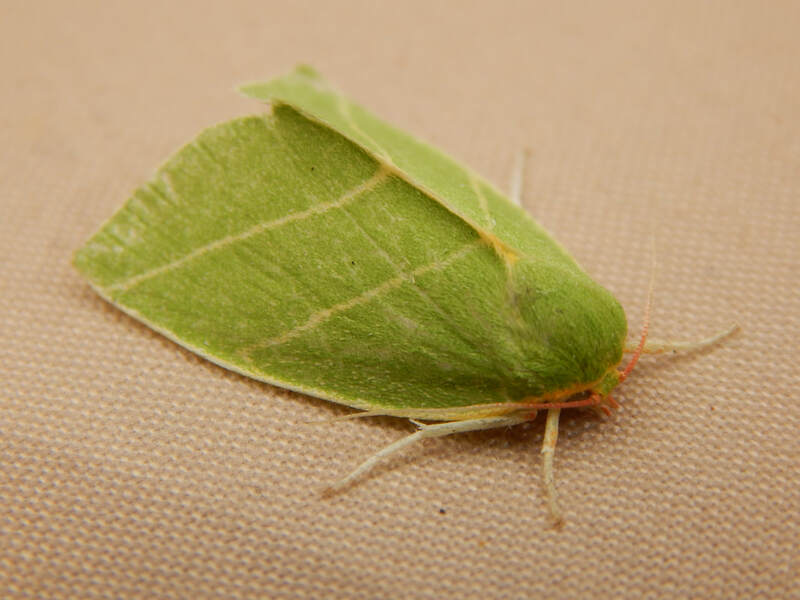 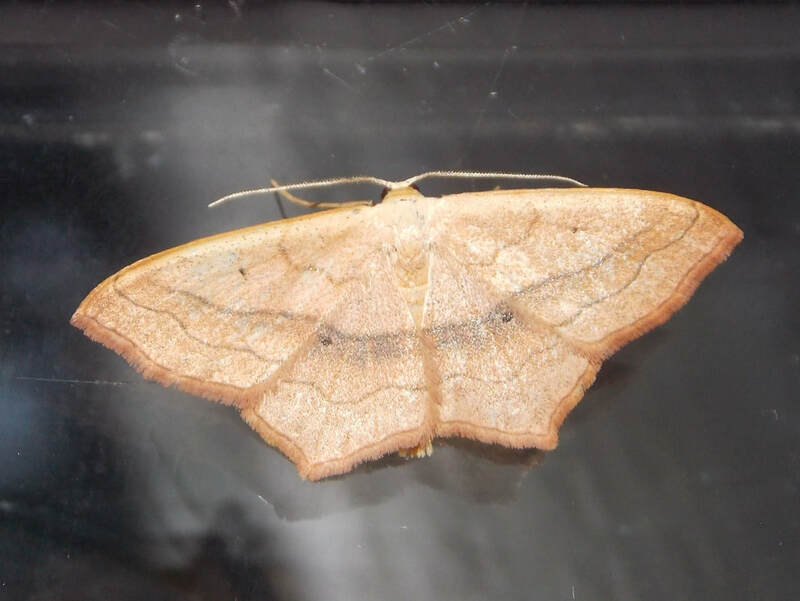 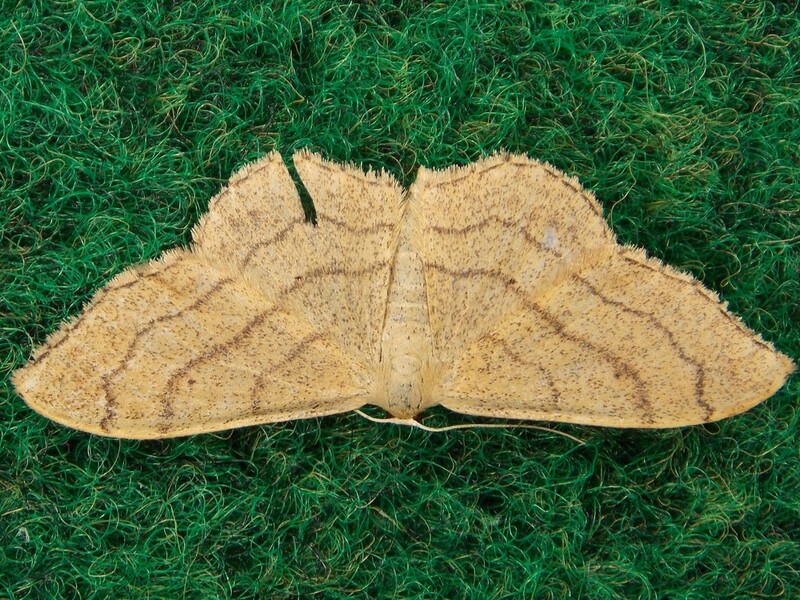 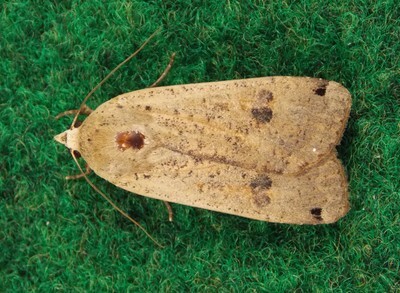 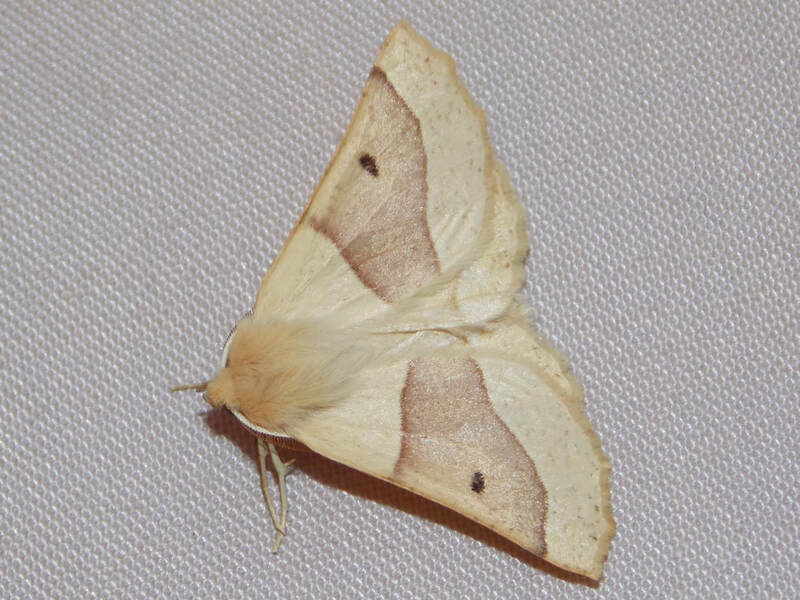 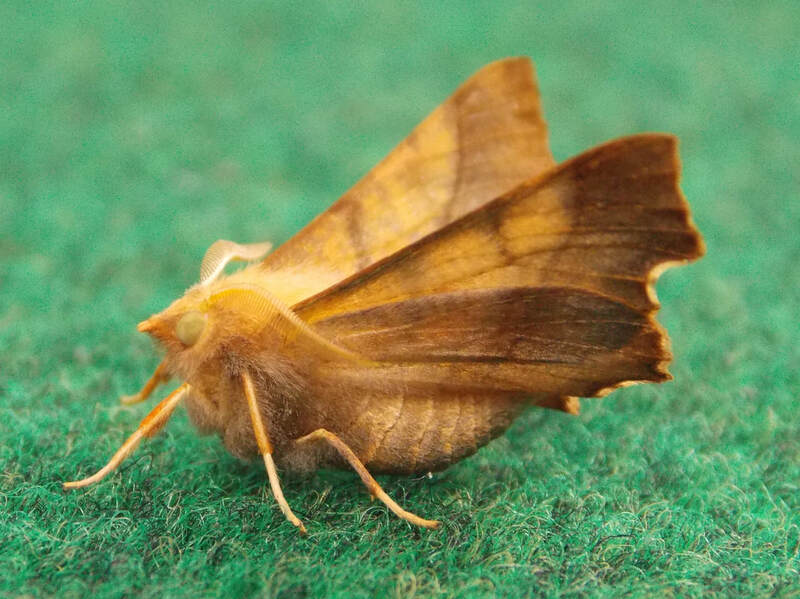 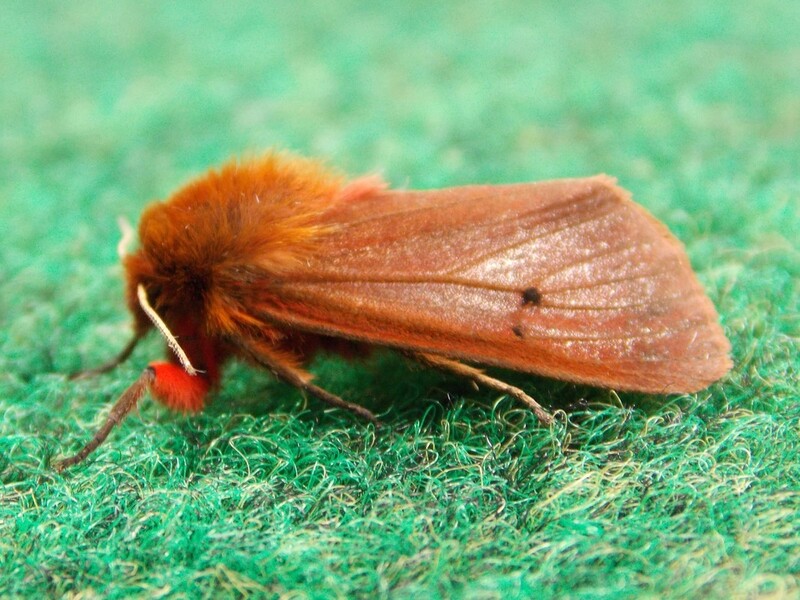 Why not have a Moth-trapping event at your school this year? 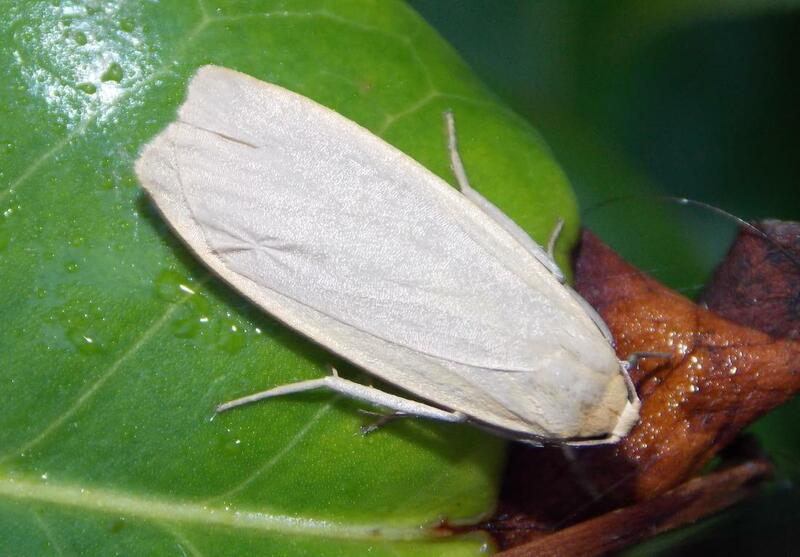 Discover what is flying around your grounds in the dark. 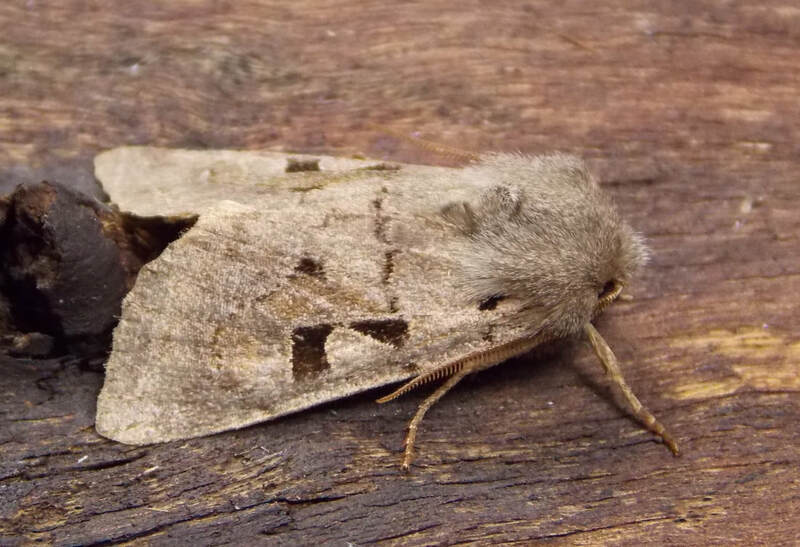 They have some great names for the children to remember.